The continuous outpouring of interest in Canadian homes from American would-be buyers might very well yield a noticeable boost in the number of sales transactions this year, according to the latest report from Royal LePage. In its study released on Friday (January 20), the real estate seller noted that the Canadian housing sector should not underestimate the impact of this interest materializing into actual purchases. 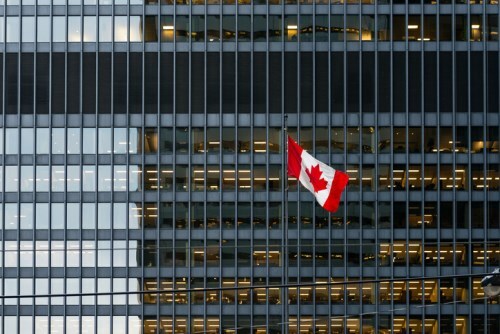 “Given America's vast population, even a fractional increase in the number of households following through on this initial interest and successfully completing the demanding process of emigrating to Canada could drive a material increase in the number of home-buyers from south of the border,” Royal LePage president Phil Soper said, as quoted by CBC News. The report revealed that daily traffic to the Royal LePage website increased over four-fold after Donald Trump’s shocking victory in the November 8 elections. Fully 41 per cent of U.S. nationals who coordinated with Royal LePage since then have searched for properties in Ontario. Meanwhile, British Columbia ranked second, garnering 17.9 per cent of the inquiries. In addition, approximately 40 per cent more American buyers indicated interest in Q4 2016, compared to the same period in the previous year. Google searches for “move to Canada” have seen a significant rise ahead of the U.S. polls, and the online portal of the Canadian immigration department suffered a system crash on election night due to the overwhelming number of inquiries.